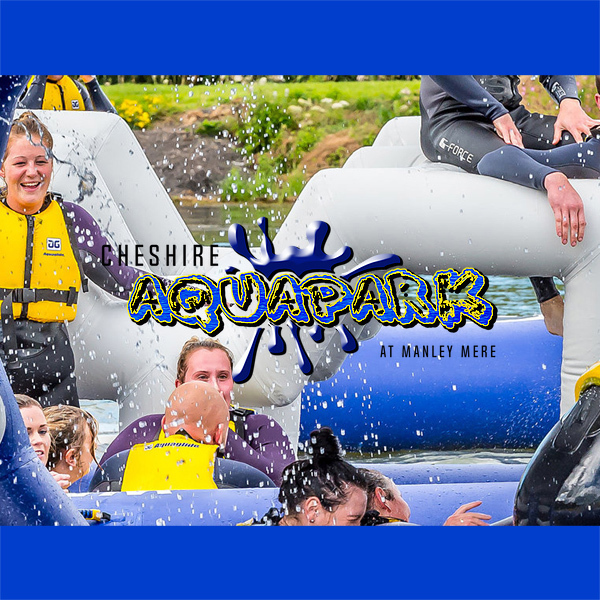 £20.00 for 1 x 50 minute session including wetsuit and buoyancy aid ! 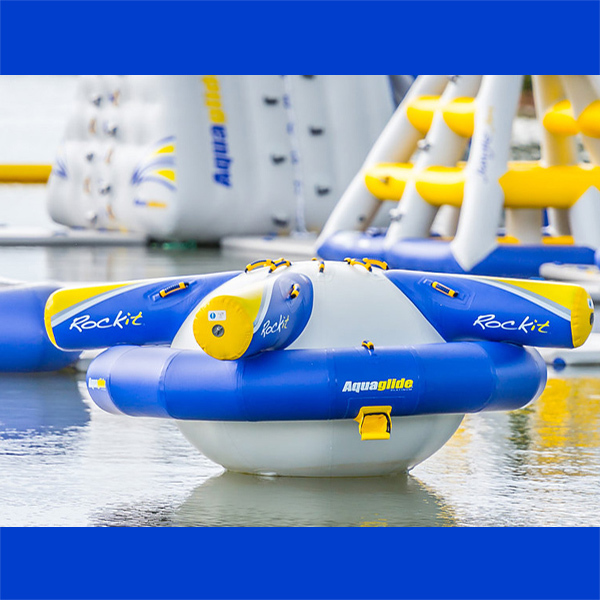 Adult participant ON the Aquapark is MANDATORY with children 8 to 13 years old. Ratio one adult for up to six children.